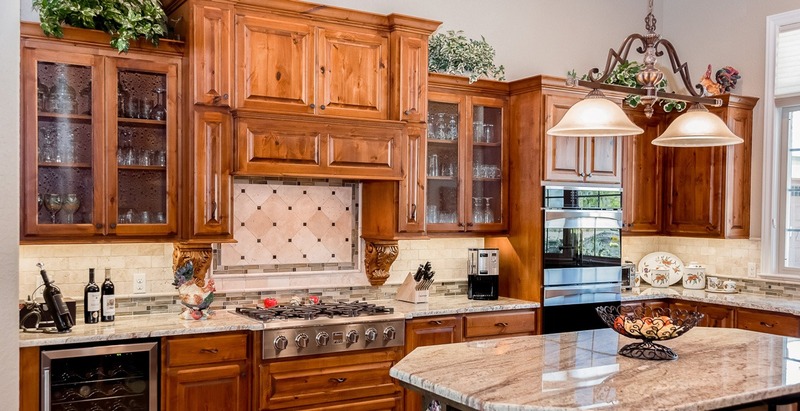 BCI Custom Homes, founded in 1948, has long been one of the premier custom home builders in the Texas Hill Country, building in Kerrville, Fredericksburg, Boerne and surrounding areas. As a family owned and operated home builder, BCI has built its reputation on faith based integrity, attention to detail, and customer happiness for over 65 years. Goodwill, repeat business and referrals are the cornerstone of our custom home building success. Tommy Lipe, owner of BCI Custom Homes, along with his long established team of craftsmen, contractors and staff, will walk you through every step of the home building process. Whether constructing your custom home on one of our lots or your own land, BCI offers professional architectural design to customize the ideal floor plan for your family while taking full advantage of your site’s views and terrain. BCI also offers professional interior design expertise to ensure that your creativity and budget come together to create a one-of-a-kind dream home. With new home construction in and around Boerne, Fair Oaks Ranch, Bergheim, Comfort, Kerrville, Ingram, and Fredericksburg; our home builders are committed to combining your tastes and individual needs to create the ideal home for you and your family to enjoy for years to come.